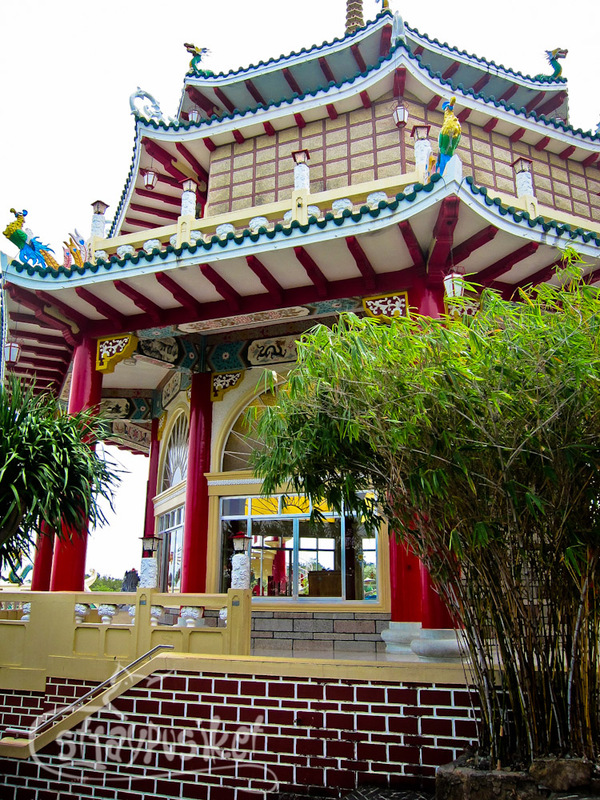 We continued on with our tour of Cebu after our buffet lunch at Joven's. 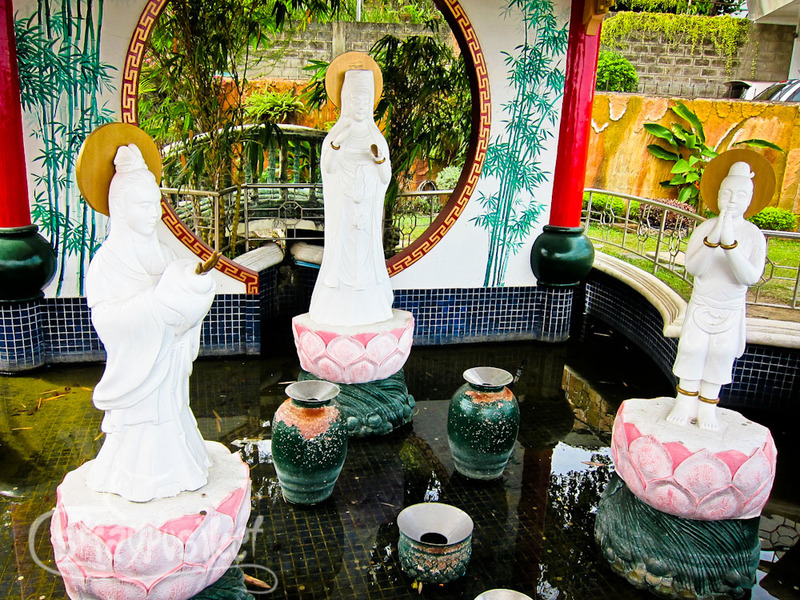 Our first stop that afternoon is at Beverly Hills Subdivision in Cebu City. 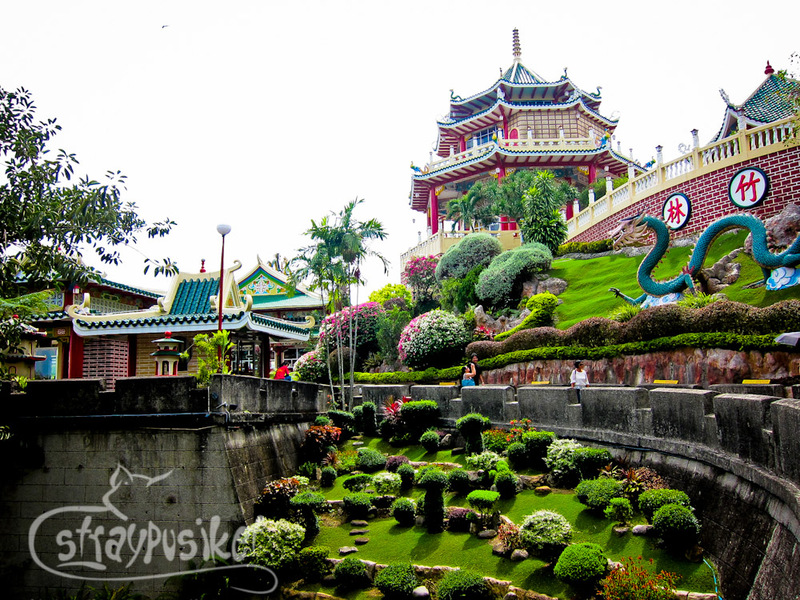 Not only it houses most of Cebu's rich and famous, it is also home to the largest Taoist temple in the Philippines. 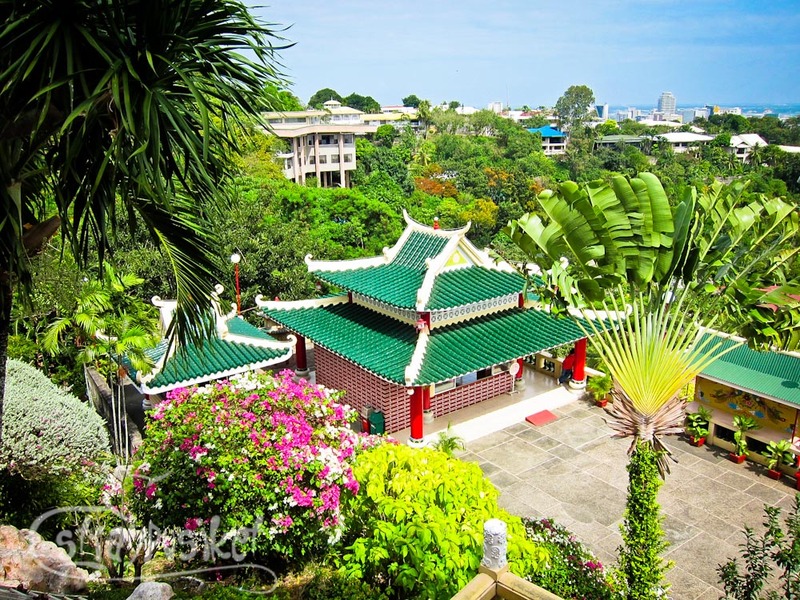 With its location at 300 meters above sea level, the Cebu Taoist Temple offers a great view of Cebu City. 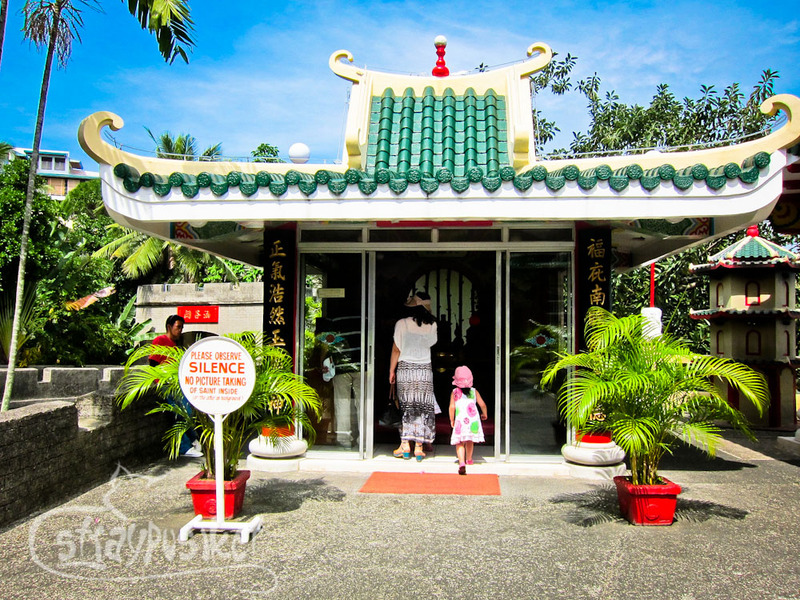 Built in 1972 by Cebu's Chinese community, the temple is open to both worshipers and non-worshipers. We were dropped off at the entrance on the upper level. 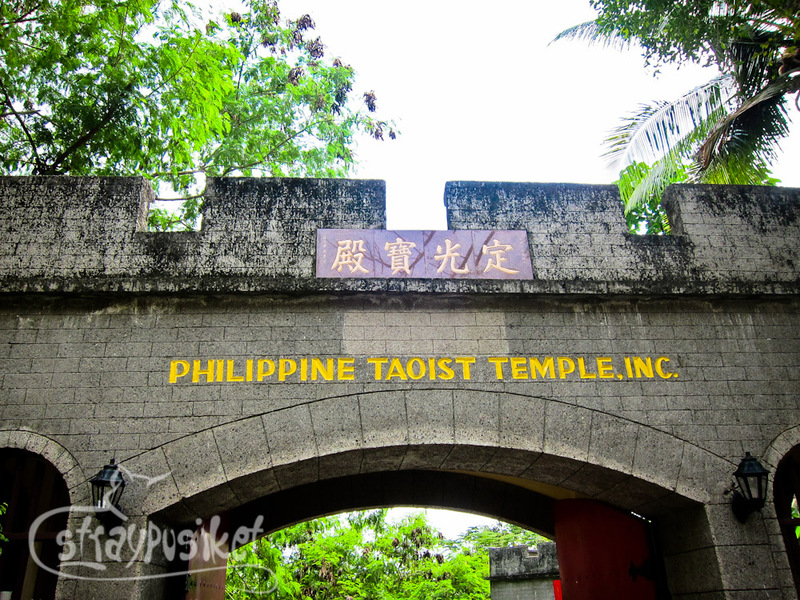 It was the most convenient entrance as we didn't have to climb a flight of stairs just to reach the main temple. 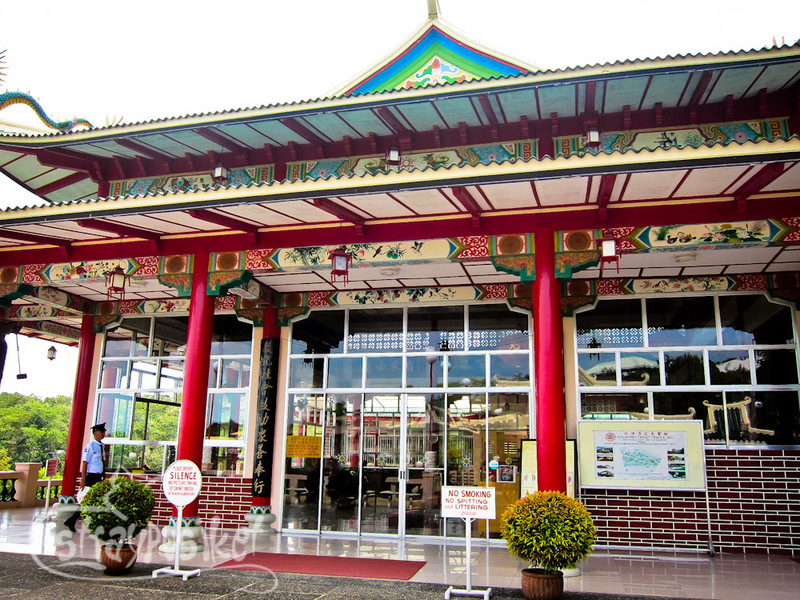 Taking photos is not allowed inside and in front of the main temple. 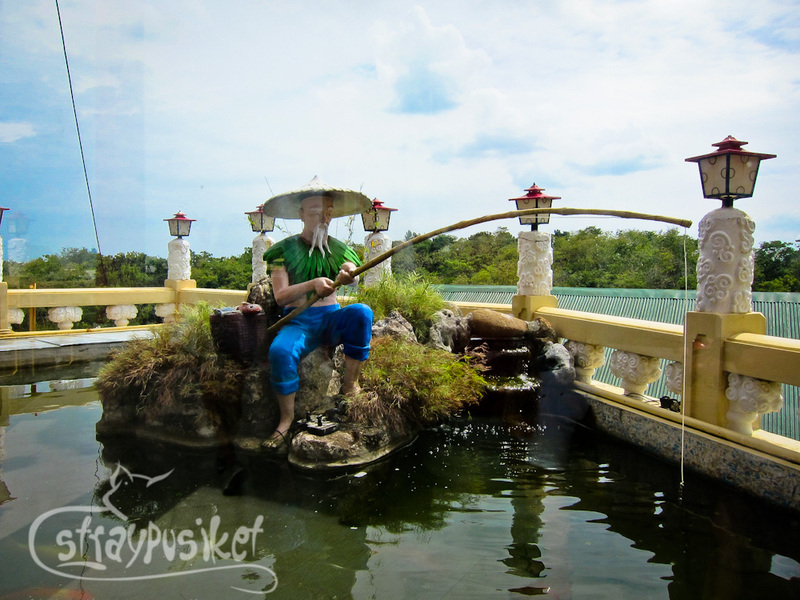 Silence should be observed at all times within the temple premises.